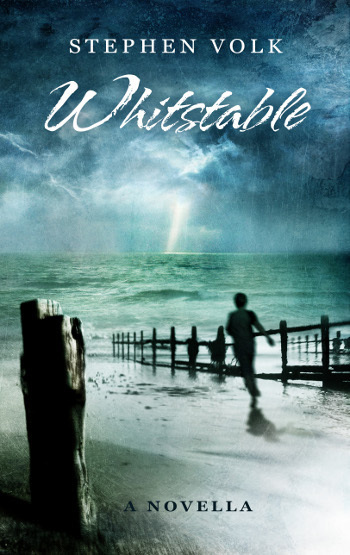 This morning we have something a little different: the video above was sent to us by John Hadlow, and features him reading a short extract from Stephen Volk’s Whitstable. Many thanks for this, John: hearing it read out like this brings it even more to life than the book is already. If this has whetted your appetite and you would like to find out what happens afterwards, then why not buy yourself a copy of the book. It’s available in both paperback and Kindle formats.